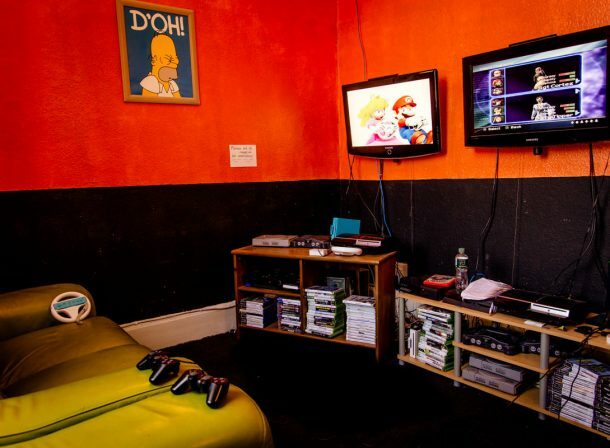 Looking to play some video games in Dublin city centre? 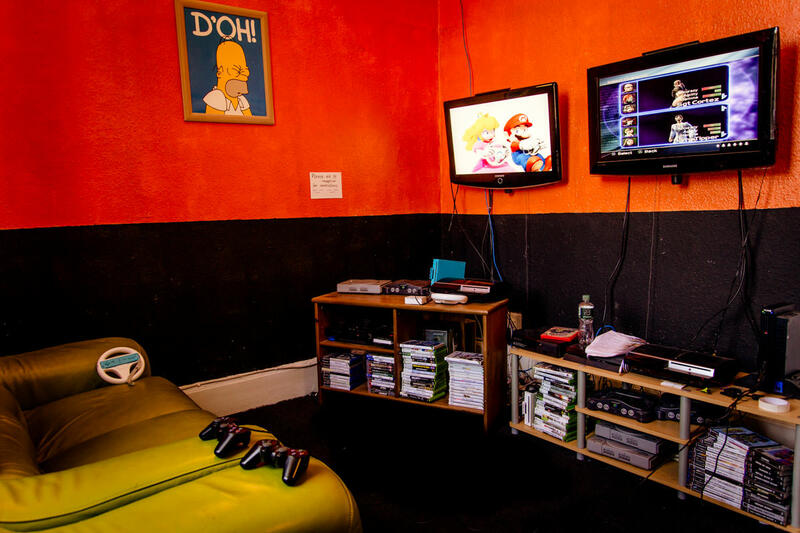 We have over 12,000 single and multiplayer console games, so we can promise to entertain you for hours! 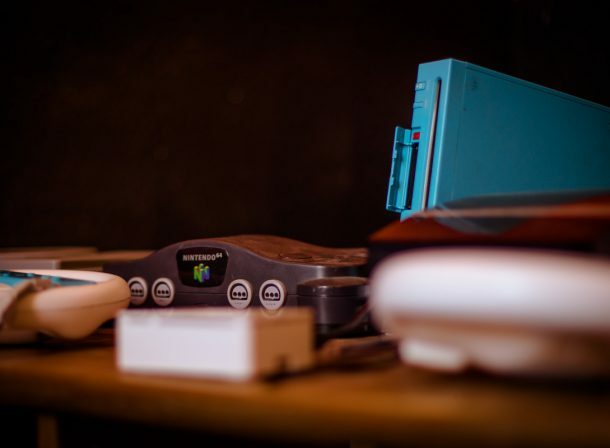 With a wide range of consoles, from the classic PlayStation 1 and Nintendo 64 to the newest XBox 360 and Playstation 4, we have all the games you might ever want to play! Our little Raspberry Pie also provides a huge selection of retro games if you are feeling nostalgic. 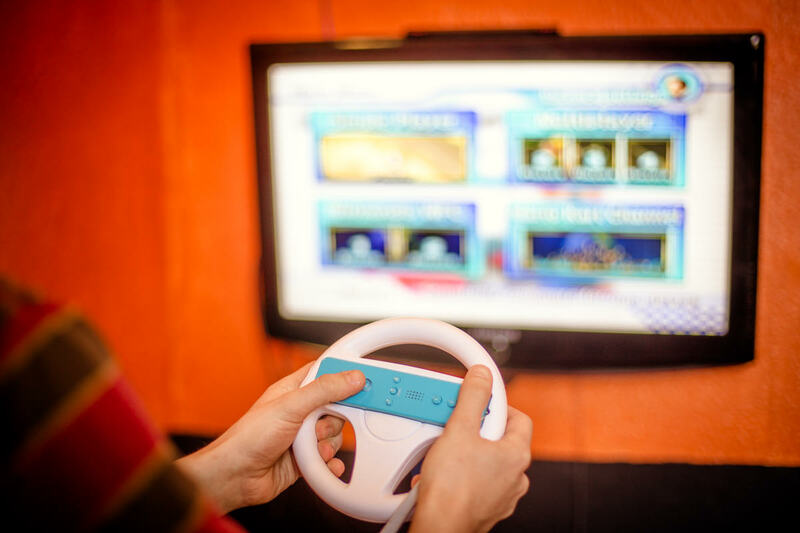 Come along with your friends or relax during your lunch break! P.S. 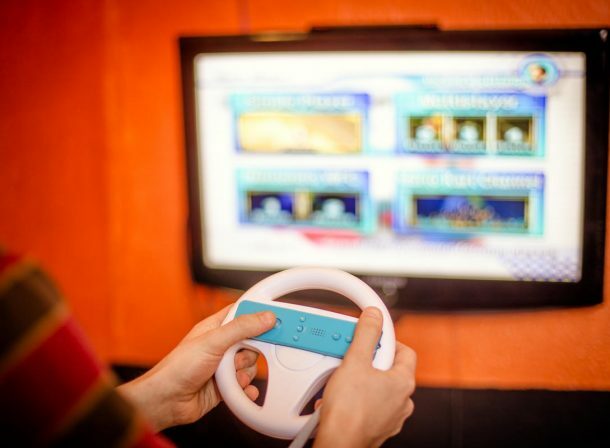 Yes, we have Mario Kart, too.